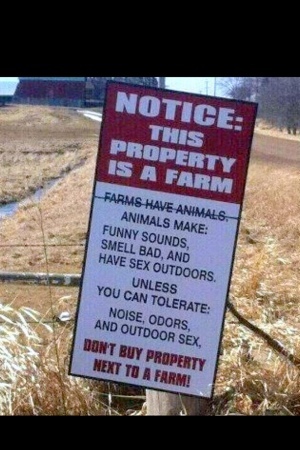 We’re farmers and saw this and had to share! Our city friends laugh at us as much as we laugh at them. Enjoy your steak on the BBQ, and cheers to a farmer.